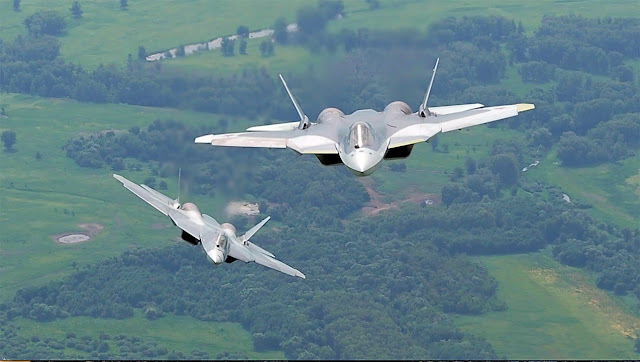 The deployment of Russian Su-57 fighter jets in Syria poses no threat to the US-led coalition’s military operations and the United States will continue to deconflict operations with Russia as usual, US Department of Defense spokesman Eric Pahon told reporters. "We do not consider these [Su-57] jets to be a threat to our operations in Syria, and will continue to deconflict operations as necessary," Pahon said on Thursday. Well that basically confirms it. The SU-57 is in Syria and the F-35 ain't.